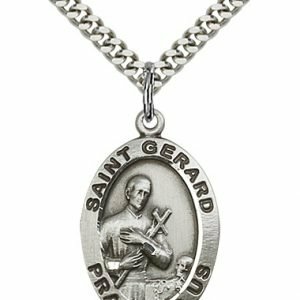 St. Gerard was born to an Italian family in Naples during the 18th century. 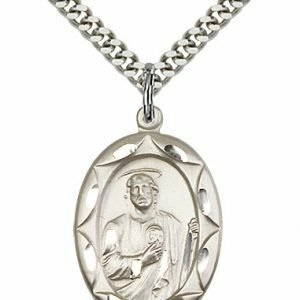 When his father died at a young age, his family was forced to live in poverty. 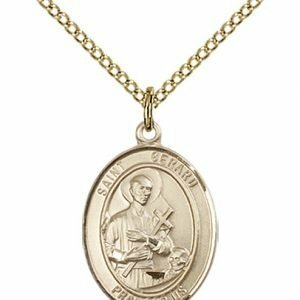 He was sent away to learn skills from a tailor, but was abused while he was there. 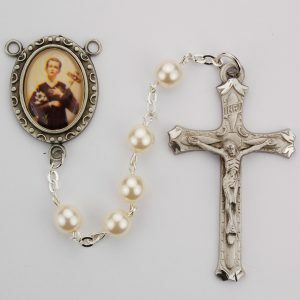 Despite his troubled upbringing, he was deeply religious from an early age, and he wanted to be like Jesus Christ. 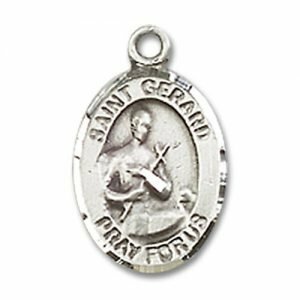 St. Gerard entered religious life as a lay brother and served as counselor to communities of religious women. 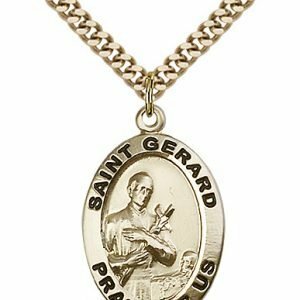 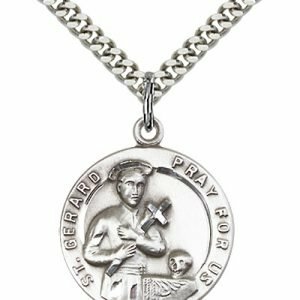 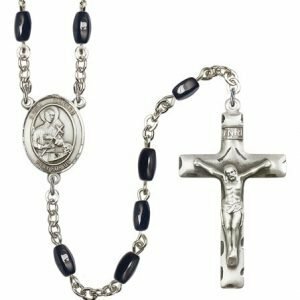 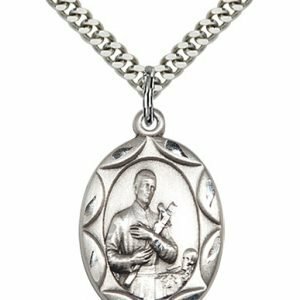 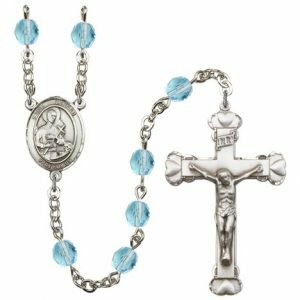 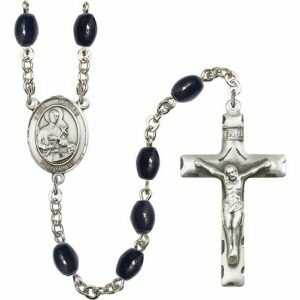 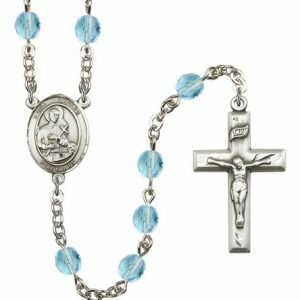 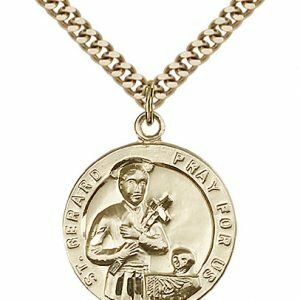 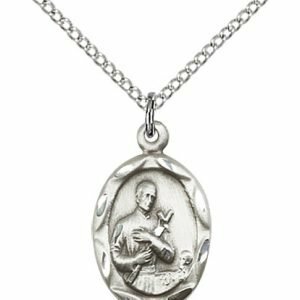 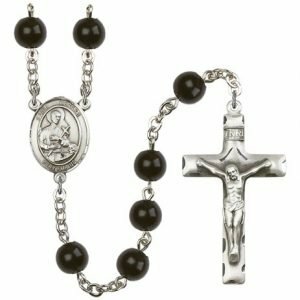 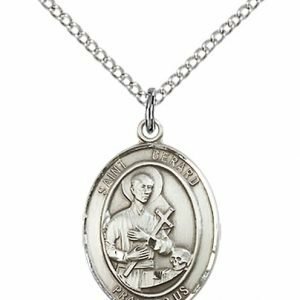 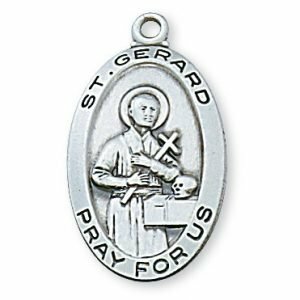 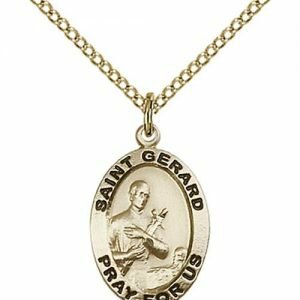 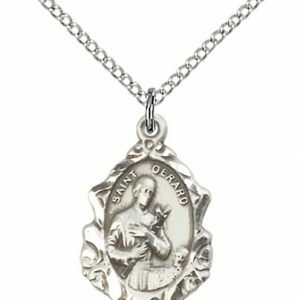 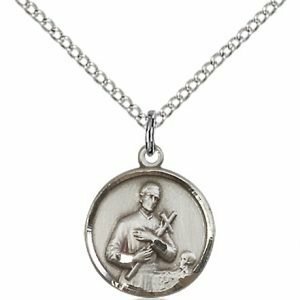 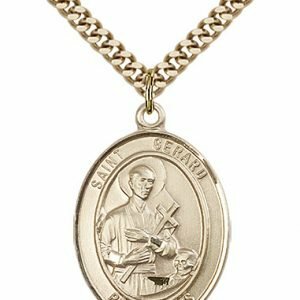 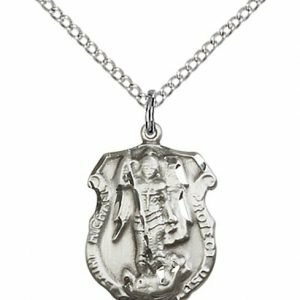 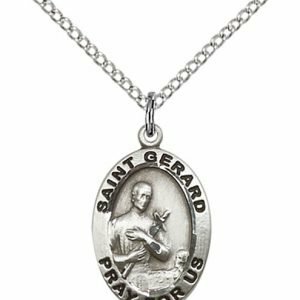 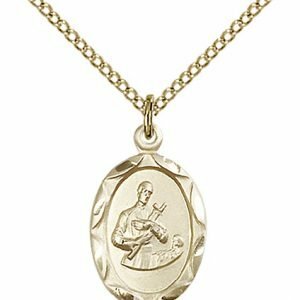 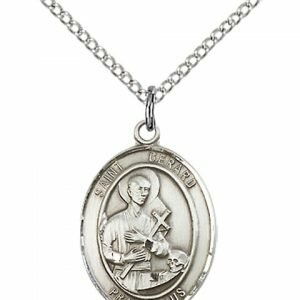 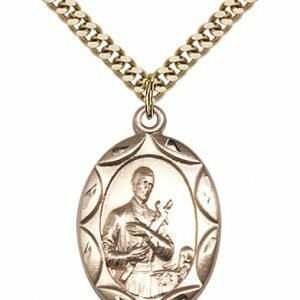 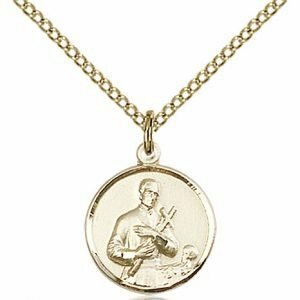 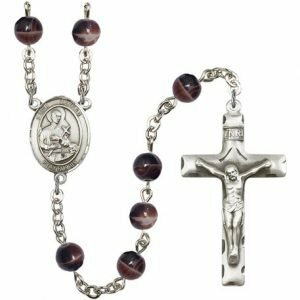 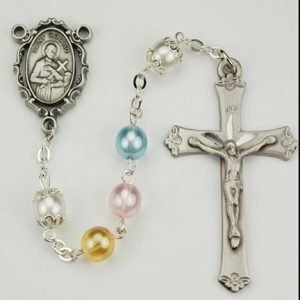 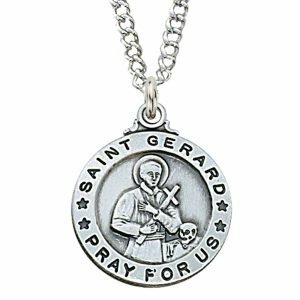 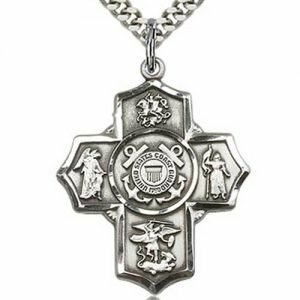 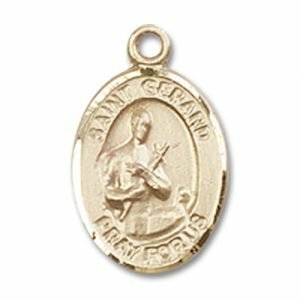 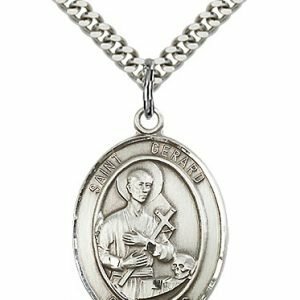 St. Gerard is considered the patron saint of pregnant women, unborn children and falsely accused individuals. 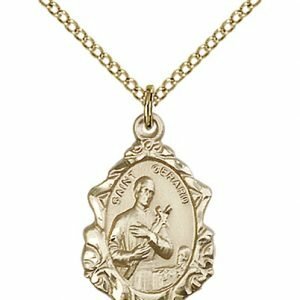 This is because he was once falsely accused of fathering the child of a pregnant woman, and he did not deny the fact. 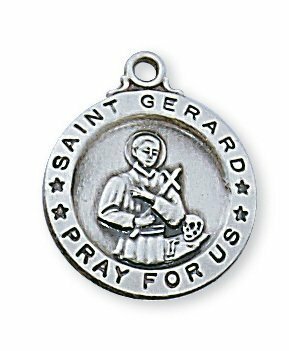 Only much later was he cleared from this crime. 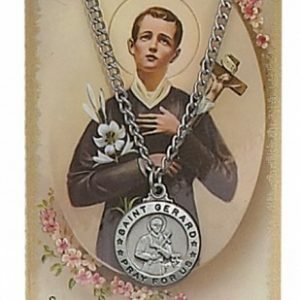 He is often depicted in artwork carrying a small wooden cross, which reflects his deep desire to be more like Jesus.